We’re changing the way we sell our products. For more information click here. 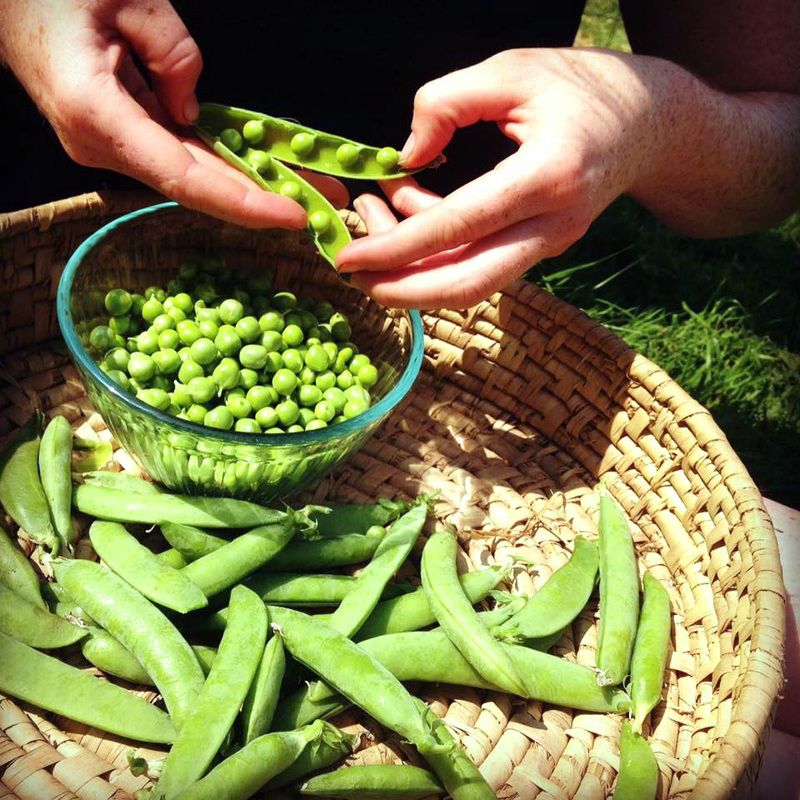 GARDENS: Improve established vegetable or flower gardens, or prepare existing soil for a new garden. RAISED BEDS: Enhance the soil of established raised beds, or amend existing soil for significantly better results in a new raised bed. 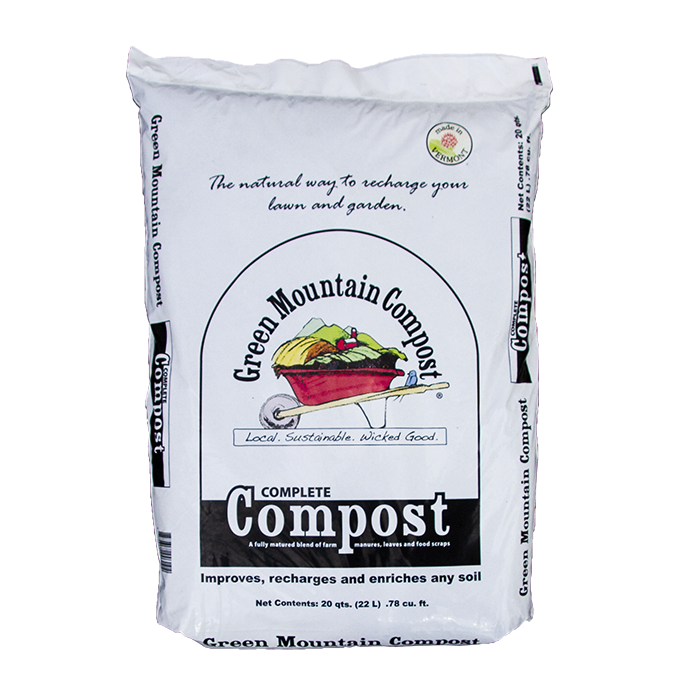 LAWNS: Fortify your lawn by topdressing with Complete Compost. MULCHING: Add to mulch to give your trees and plants a huge nutritional boost and prevent disease. You can also rest assured knowing that it’s produced sustainably. 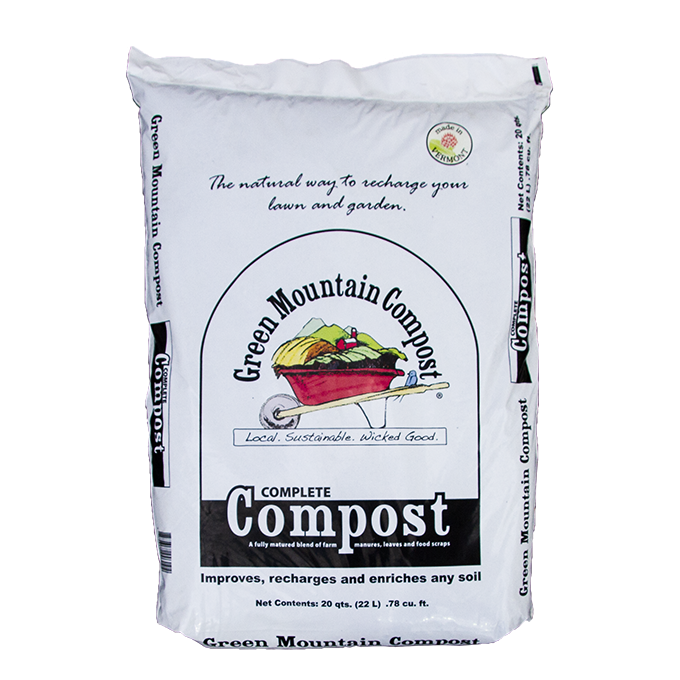 Thanks to Complete Compost, we’re able to keep literally tons of food scraps from businesses & residents around Chittenden County out of the landfill. Instead we turn organic resources back into a superior quality soil that our customers know and love. 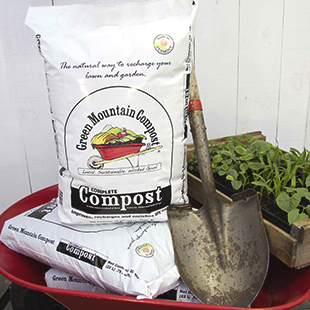 Customers who have been using Green Mountain Compost have been really, really happy. I've been using the product myself and the plants are really responding. 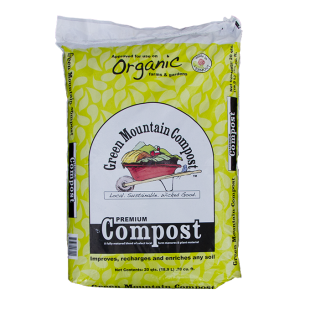 I’ve tried compost from all over and nothing is as good as yours. Your stuff is beautiful. That’s why I drive over two hours each way to get it. Whatever is in it makes stuff grow like hell! Our customers absolutely love it. We have gardeners digging into the bulk pile to bag it themselves. The compost is beautiful material: black, very uniform and clean. In my own garden, soil structure was so improved once tilled that weeding was easy all summer, and the plants’ response is tremendous. 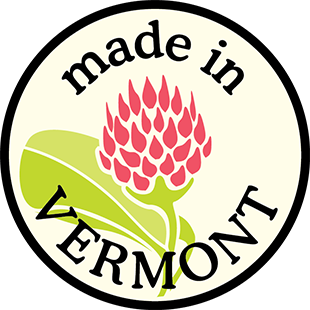 Landshapes has been using Green Mountain Compost on all of our residential and commercial installations throughout Vermont & Nantucket since the 90’s. 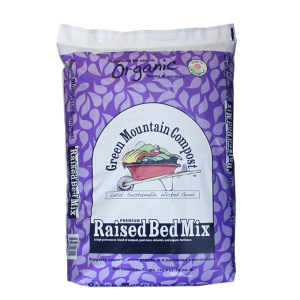 We have come to expect positive results from our planting beds, and we know that Green Mountain Compost is a quality product we can depend on. 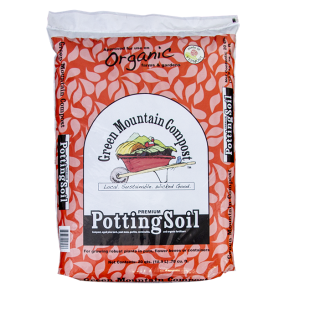 I’ve been gardening for over 30 years and have never experienced results like those achieved with Green Mountain Compost. In a word: Unbelievable!! Your compost enabled us to establish beautiful lawns from scratch. 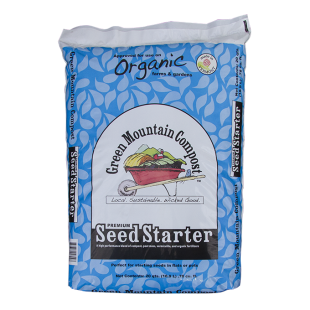 From postage stamps to football fields, the germination and growth rate from compost far exceeded any top-soil. I love your compost! After spreading and tilling it into my garden, my garden took off! The carrots were the best I have ever grown, the zucchini plants were shrubs, my herbs and tomatoes didn’t stop until the first frost. Everything did better than in any other year, and I have been veggie gardening for over 30 years. I will definitely purchase more of your “black magic” for this year and hopefully for years to come.